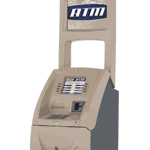 The Triton RL5000 model delivers a superior level of performance, reliability and customization options to the ATM industry. Merchants of all sizes can easily configure this machine to suit their needs. All merchants can benefit from this addition to their location. Download PDF of the RL5000 Terminal. 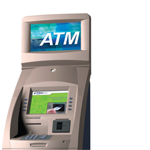 The Triton(R) RL2000 model is the latest in affordable ATM solutions. This potential source of income is flexible in both high and low-traffic locations. The RL2000 is functional and combines advance capabilities with a streamlined, walk-up design. Download PDF of the RL2000 Terminal.